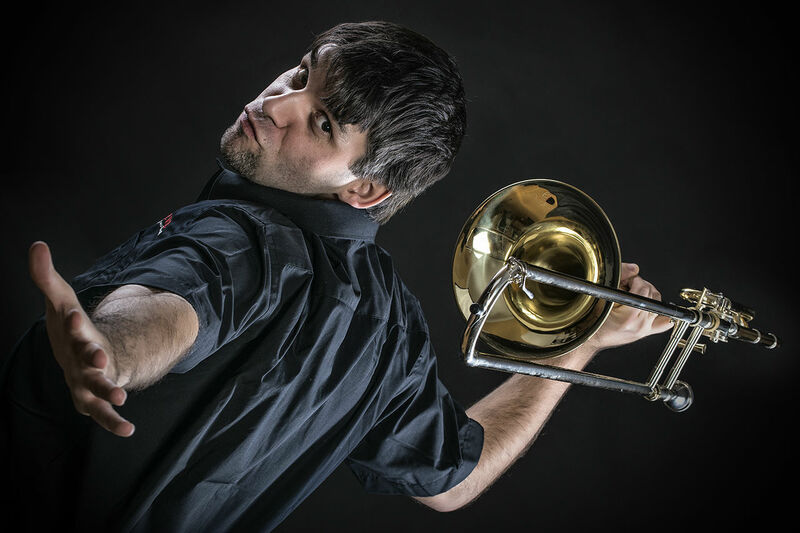 The Warsaw Brass Trio was founded by young musicians Lubomir Jarosz (solo trumpet player, Polish Chamber Orchestra), Henryk Kowalewicz (solo horn player, Warsaw Symphony Orchestra / Professor, Warsaw University of Music) and Zoltan Kiss (Mnozil Brass) on trombone. The trio was formed back in their high school days between three friends, taking on the name ‘Warsaw Brass Trio’ in 2003. All three members graduated from the Fryderyk Chopin Music Academy in Warsaw, Poland. WB3 (as it’s popularly known) is based on friendship, so its roots are long standing. The trio undertake engagements where their schedules allow, performing original compositions/arrangements and works specifically written for the group. In this uncommon formation of instruments, all three voices are equally soloistic and virtuous. The group was welcomed as the only brass group of the 7th Annual International Contemporary Chamber Music Competition in Krakow, 2003, where they won third prize. The group is also very proud of winning the 2005 National Brasswind and Woodwind Chamber Music Competition in Warsaw. 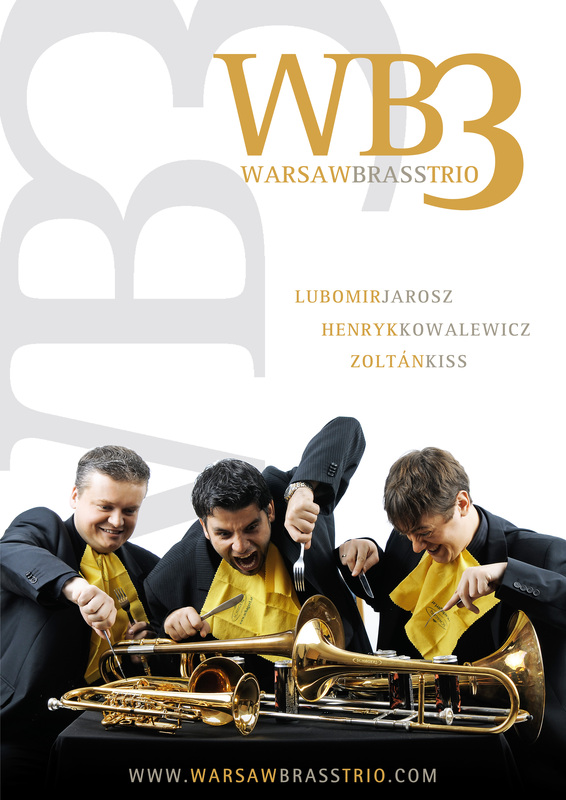 In 2008, WB3 was invited as guest artists of the Schagerl Brass Festival in Mank, Austria, where their performance was commended as one of the highlights of the festival. During their performance, WB3 takes the audience on a journey with music from the masters of centuries past as well as more contemporary works, such as Anthony Plog’s Trio for Brass. The trio also draws upon repertoire accompanied by piano, wind band and symphony orchestra.